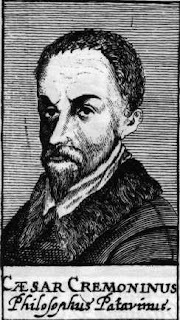 The philosopher Cesare Cremonini, the contemporary and friend of Galileo Galilei who famously refused to look at the Moon through Galileo’s telescope, died on this day in 1631 in Padua. 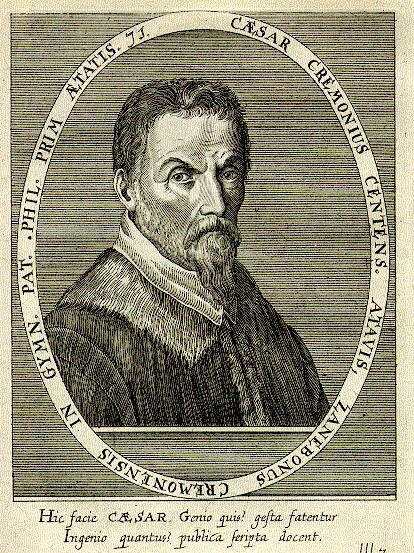 Cremonini was considered one of the great thinkers of his time, a passionate advocate of the doctrines of the ancient Greek philosopher Aristotle. He was paid a handsome salary by his patron, Alfonso II d’Este, the Duke of Ferrara, and kings and princes regularly sought his counsel. He struck up a friendship with the poet, Torquato Tasso, while he was studying in Ferrara, and met Galileo in 1550 after he was appointed by the Venetian Republic to the chair of the University of Padua. The two built a relationship of respect and friendship that endured for many years, despite many differences of opinion, yet in 1610 their divergence of views on one subject created an impasse between them. It came about when Galileo observed the surface of the Moon through his telescope and proclaimed that he had discovered mountains on the Moon. 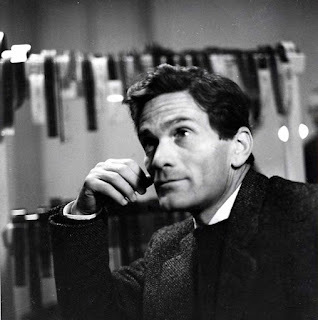 But Cremonini said that Aristotle had proved that the Moon could only be a perfect sphere and was having none of Galileo’s claim that it was not true. Galileo invited him to look through the telescope and see for himself but Cremonini refused. It may be that Cremonini simply refused to countenance the idea that Aristotle’s assertion may have been wrong. An alternative theory is that he feared for the consequences if he aligned himself with Galileo. 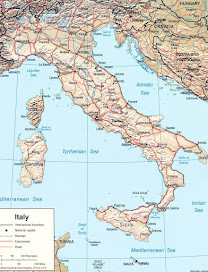 The Tuscan polymath was already in trouble with the Roman Inquisition for stating his belief in heliocentrism - the idea that Earth and the other planets in the solar system revolve around the sun, which contradicted the idea to which the Catholic Church subscribed - based on the wisdom of Aristotle - that the sun revolved around Earth as the centre of the universe. 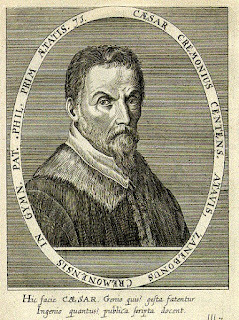 Cremonini had himself been under the scrutiny of the Inquisition. Indeed, he had been charged with atheism and heresy for propagating Aristotle’s argument that the human soul was mortal. 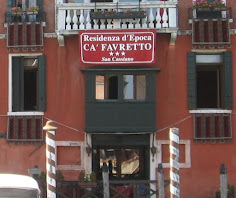 As a citizen of Padua, however, he was protected by the leniency of Venice and had been spared punishment. It may be that he felt that if he had seen what Galileo saw with his own eyes he would have been obliged to argue in support of his friend and could land himself in trouble again. Given that Galileo was threatened with being burned at the stake and was held under house arrest for the remainder of his life over his belief in heliocentrism, some may argue that Cremonini was wise not to get involved. He also had genuine concerns for Galileo’s wellbeing, warning his friend that if he decided to move to Tuscany from Padua it would bring him under the Inquisition's jurisdiction. Born in Cento, nowadays a town of around 35,000 residents about 35km (22 miles) southwest of Ferrara, Cremonini was chair of natural philosophy and chair of medicine at the University of Padua from 1591 until his death. He died in 1631 when an outbreak of plague swept Padua. He was buried in the Benedictine monastery of St. Justina of Padua, to which he also willed his possessions. 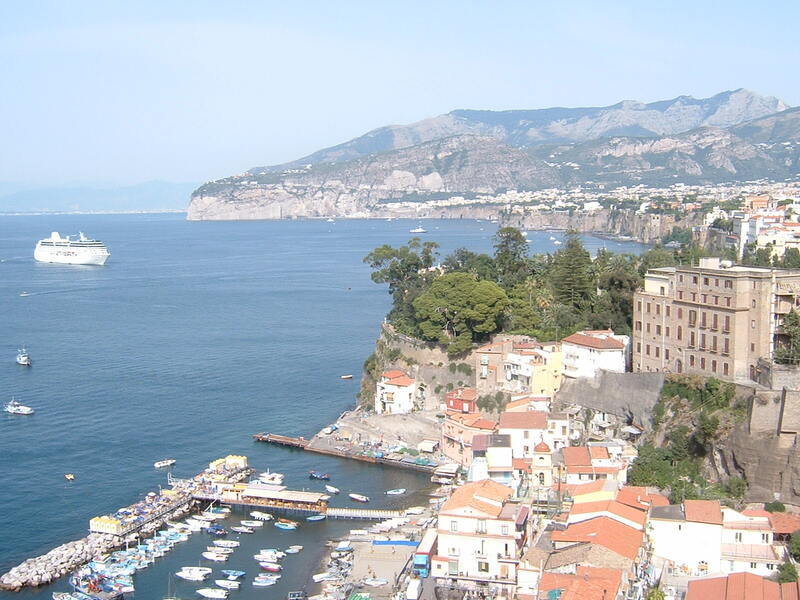 Cento, which was part of the Papal States when Cremonini was born, is best known as the birthplace of the Baroque painter Giovanni Francesco Barbieri, better known as Guercino. 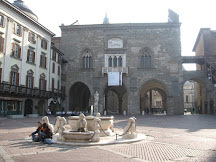 The town’s main square, the place at which the four ancient roads into the town once converged, is called Piazza Guercino. Monuments around the square include the Palazzo del Governatore, which has a 17th century clock tower, and the Palazzo Comunale, built in 1612 but improved with the addition of an elegant facade in the 18th century. The town has an impressive castle, built in 1378. 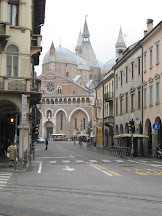 Padua’s well-preserved medieval layout and artistic heritage attract many hundreds of thousands of visitors each year, although it is much quieter than Venice, which is only a little over 40km (25 miles) away. 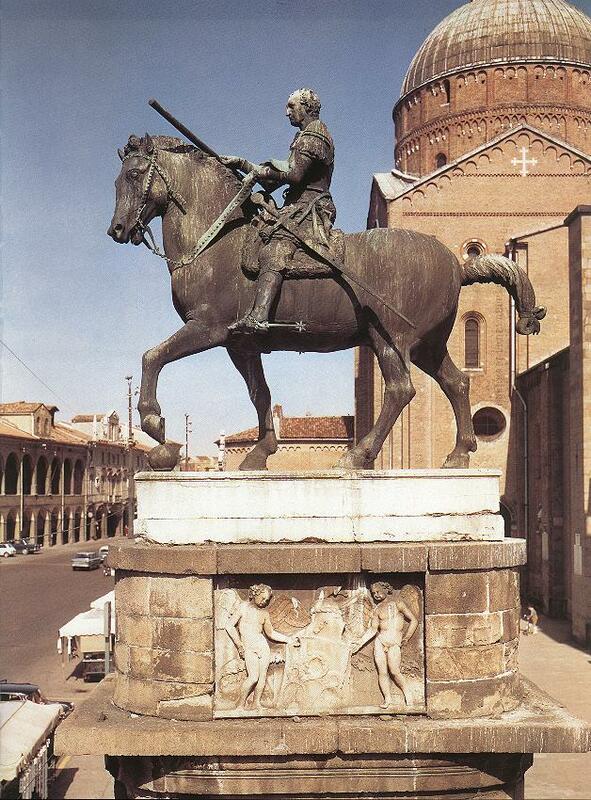 The presence in the city of Giotto, Donatello and Mantegna support the claim that Padua was the capital of Italian art in the 15th and 16th centuries. 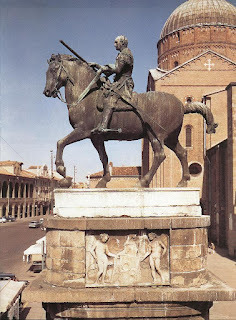 The most famous example of Giotto’s work are the frescoes in the Scrovegni Chapel, there are works by Donatello in and outside the Basilica di Sant’Antonio, including the equestrian statue in front of the church, while there are restored frescoes by Mantegna in the Chiese degli Eremitani.